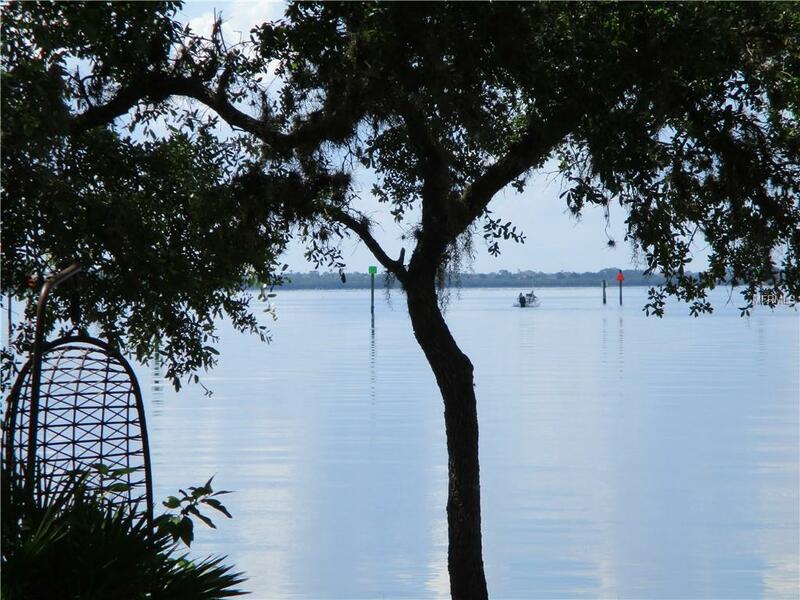 You really can have it all Country Riverfront Estate with magnificent panoramic views of the Myakka River with additional waterfront on adjacent creeks and canals. Bring your party barge out to the dock! 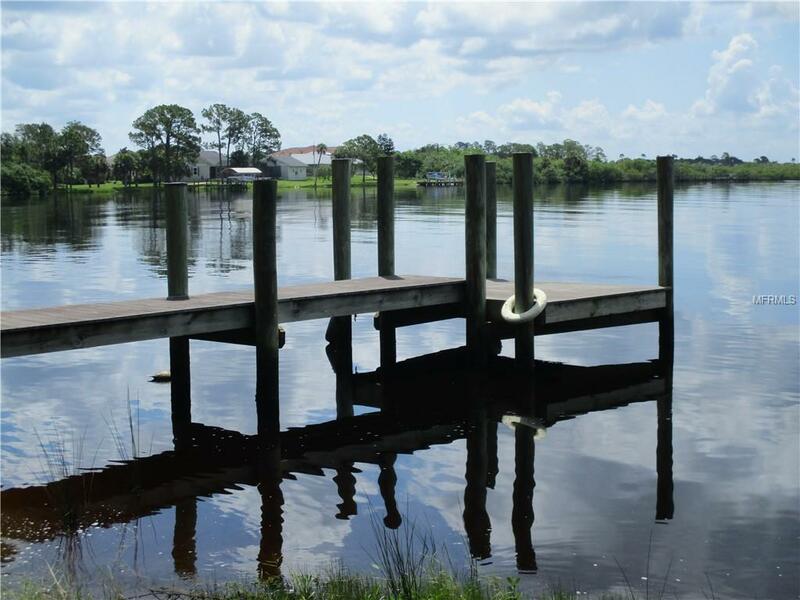 With over 2,600 square feet of frontage, this scenic, protected river flows directly to Charlotte Harbor and out to the beautiful Gulf of Mexico. 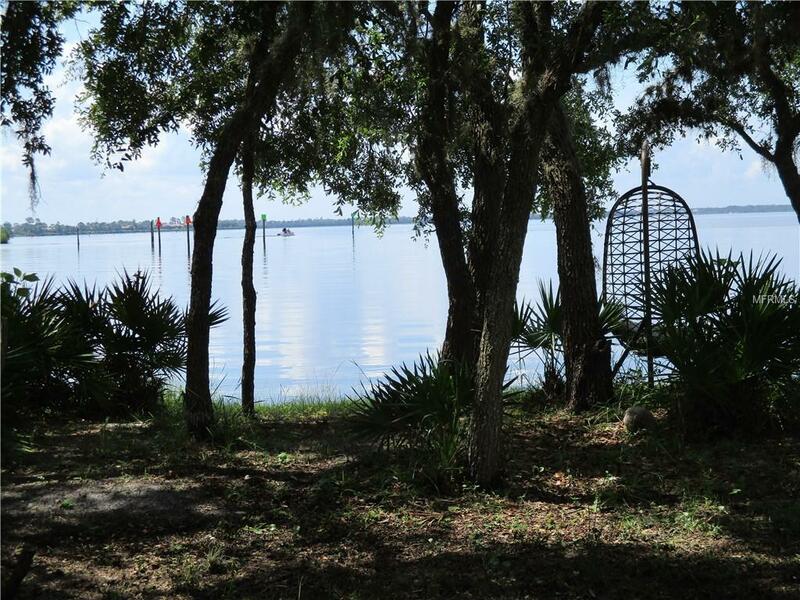 Enjoy complete privacy on 22 acres of lush woods and mangroves- this home features a master suite upstairs as well as downstairs for family living or guest visits. Both master baths have walk-in roman showers; the downstairs bath a Jacuzzi soaking tub for those long days on the water. Maple wood floors, Jenn-Aire island kitchen, soaring ceilings and an antique brick fireplace make entertaining effortless. 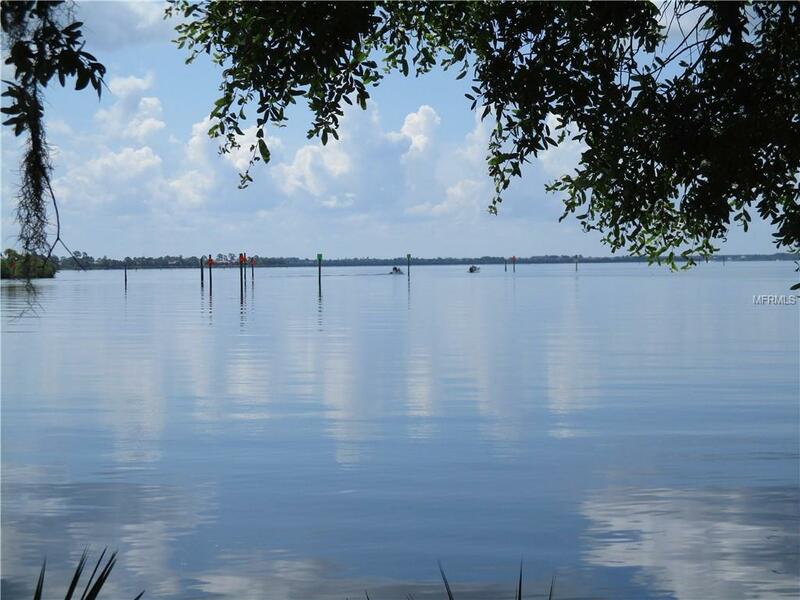 This serene location is located just 15 minutes from Charlotte Harbor as well as Warm Mineral Springs, and is a perfect getaway from the hustle and bustle of big city life. This parcel could also be a prime location for development of a low-density waterfront neighborhood, with no low fixed bridges to the Gulf. Approximately 30 minutes from Manasota Key and Englewood Beaches, 15 minutes from the Charlotte Sports Park- home of the Tampa Bay Rays Spring Training facility, and The Port Charlotte Town Center Mall. Also 30 minutes from the Tarpon capital of the world, famous Boca Grande. Come meet paradise, today!